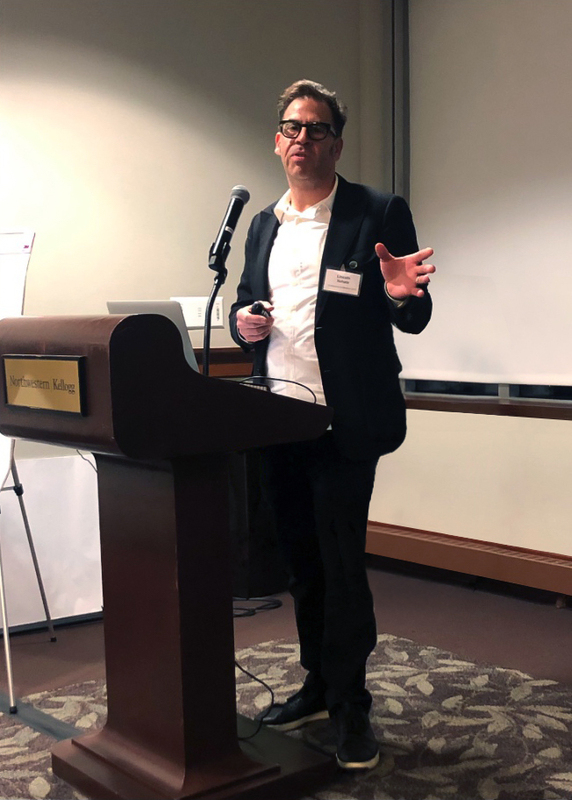 Lincoln Schatz spoke about his Lake Series project at the 2019 Science-Policy Confluence Conference: Understanding and Addressing Climate Change Impacts on the Great Lakes. It was sponsored by the Environmental Law and Policy Center (ELPC) and the Northwestern Institute for Sustainability and Energy (ISEN). The conference took place in conjunction with the ELPC releasing it’s Great Lakes Climate Change Report. ELPC brought together eighteen leading scientists and experts from the Midwest and Canadian universities and institutions to put together this scientific report, highlighting the local effects of climate change. Released March 2019 with accompanying ELPC policy recommendations. To learn more about ELPC and their mission, please click here.